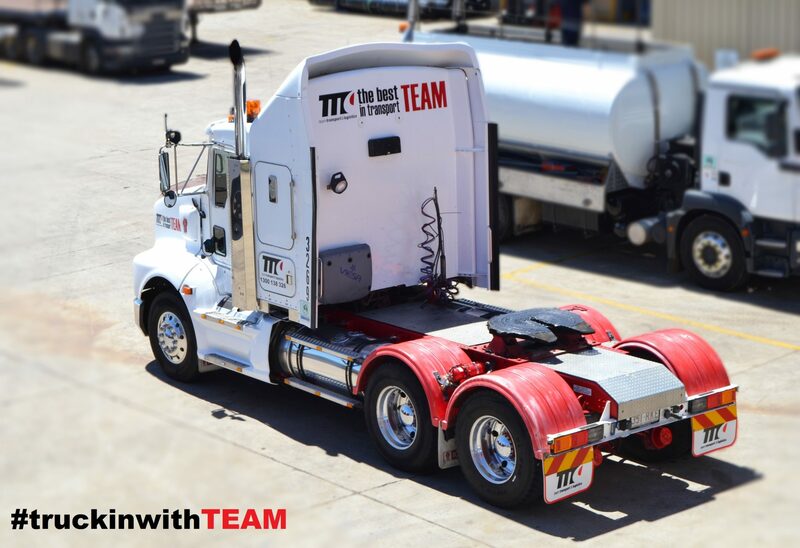 Team Transport & Logistics is a major player in the Australian transport industry and we are always looking for Subcontractors and Full time drivers to join our fantastic Company. We are a family owned and operated business and when you join Team Transport & Logistics, you become a part of that extended family, part of a relationship that can, as it has for some of us, span a lifetime. 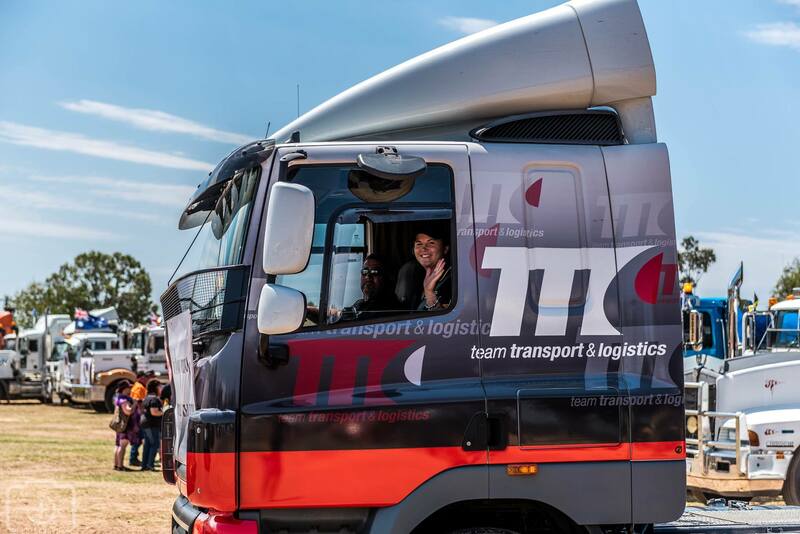 Team Transport & Logistics employees who leave us often return at a later stage. Team Transport & Logistics staff come from many and varied backgrounds, but they all have the same qualities; a strong and positive work ethic, a can-do attitude that is always looking for a better, more effective way of keeping our customers satisfied. Team Transport & Logistics work environment is one where these qualities are looked-for and rewarded. Wherever possible, we promote from within, as we believe that the qualities that brought you to us in first place make a solid base upon which builds knowledge and experience. The most senior members from the original Team Taxi Trucks & Couriers will be the first to tell you that where they started is very different to where they are now.